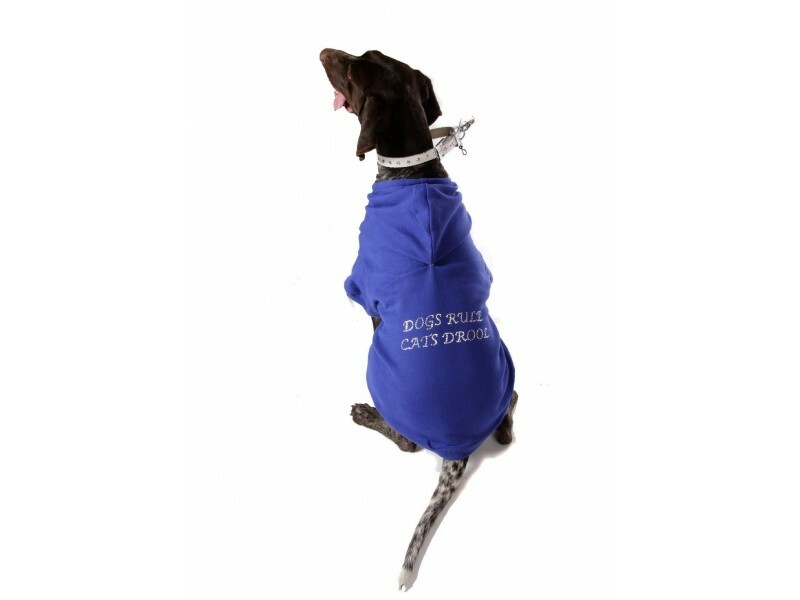 Does your dog rule and all the cats drool, then this is the hoodie for your precious dog!! 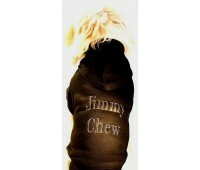 Puchi Petwear's popular dog hoodies are famous with many a celebrity!. Sharon Osbourne, Jordon, Colleen to name but a few! Our hoodies are hand finished in-house. Our hoodies are machine washable at 30 degrees. They fit snug on your dog and keep them snug as a bug. If you would like a completely unique hoody please click on Design Your Own on the home page. *Please measure your dog before ordering. For guidance please click on measuring your dog on the home page. Click on size chart for stock information. Please note our size chart breed information is for guidance only. If you need more advise please click on Live Help, email us or call our Puchi customer service team on 0208 405 7999.